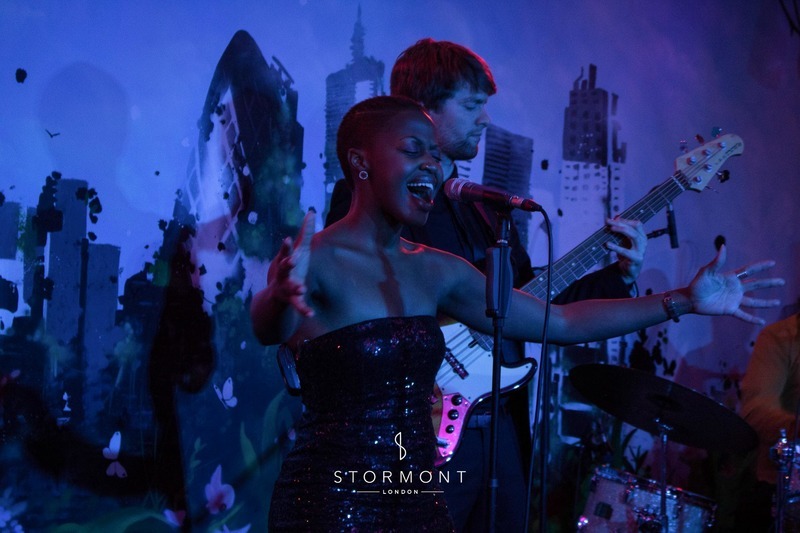 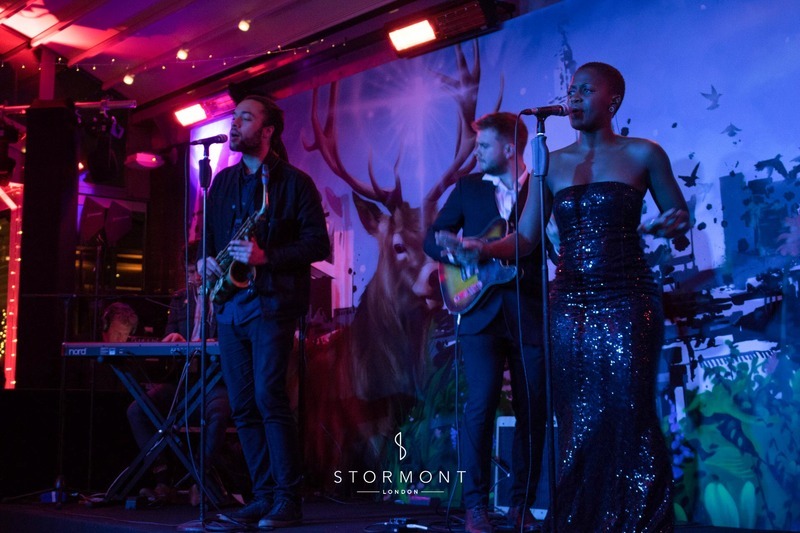 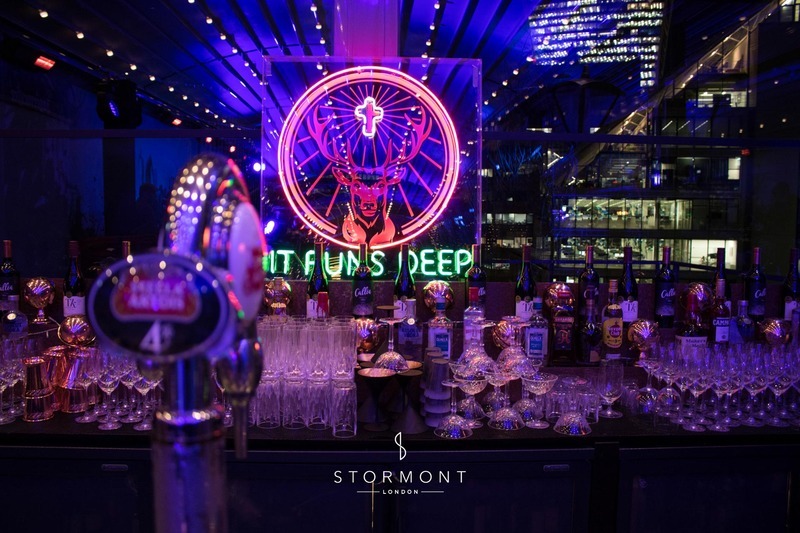 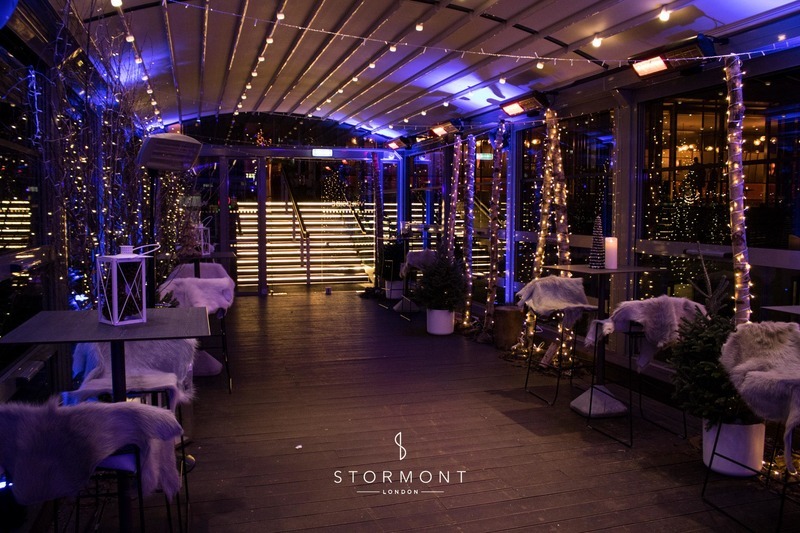 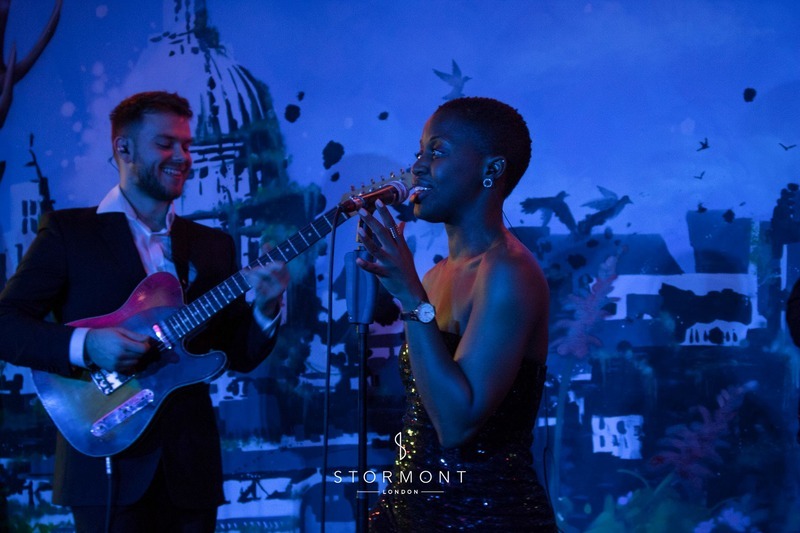 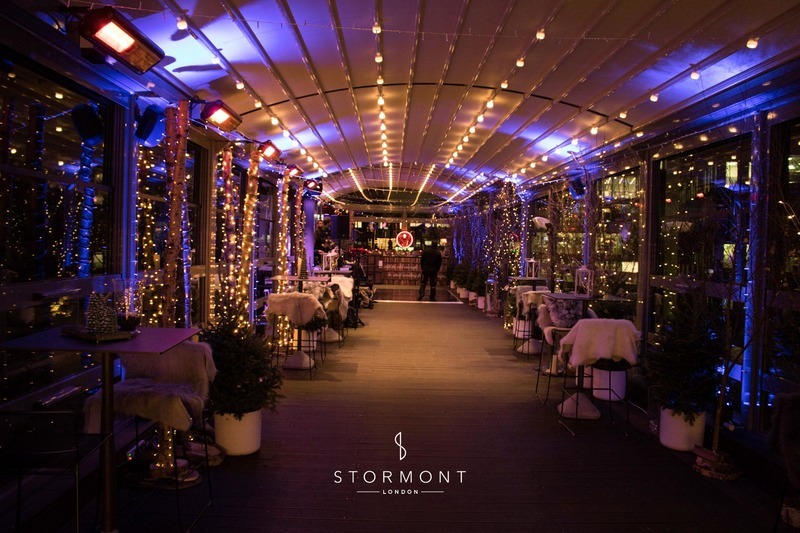 For the third year in a row, Stormont London were tasked with providing entertainment at a corporate client’s annual Christmas party. 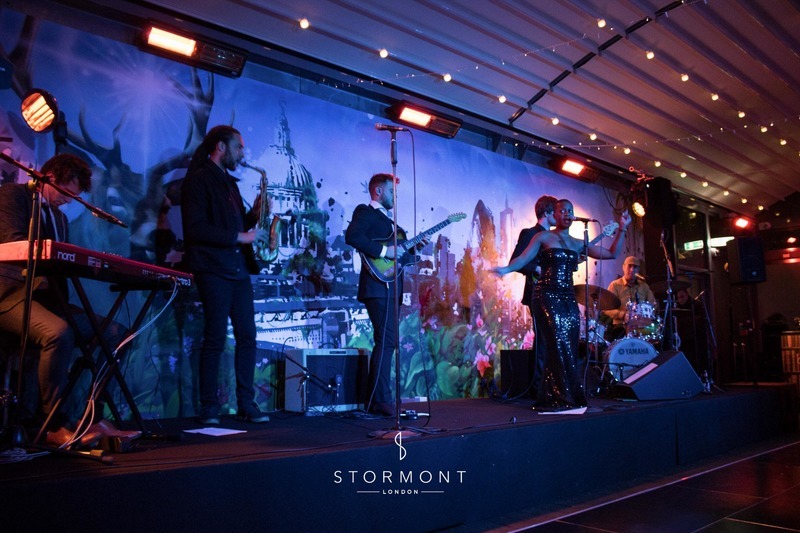 As a return client, the company were counting on our level of professionalism and flawless execution, as well as our ability to surprise them with new, exciting options for this year’s party. 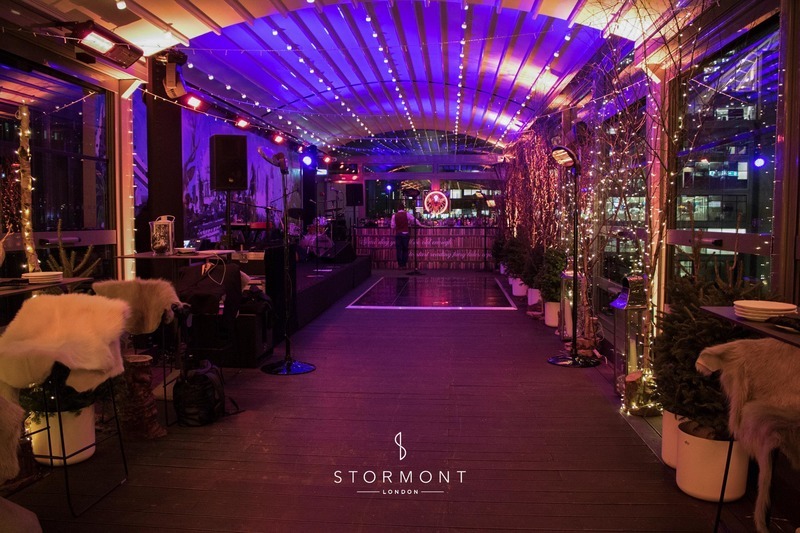 For this year's gathering, the clients have chosen Savage Garden as the venue — a newly opened urban rooftop bar at the Hilton Tower Hill, overlooking the bank of the Thames. 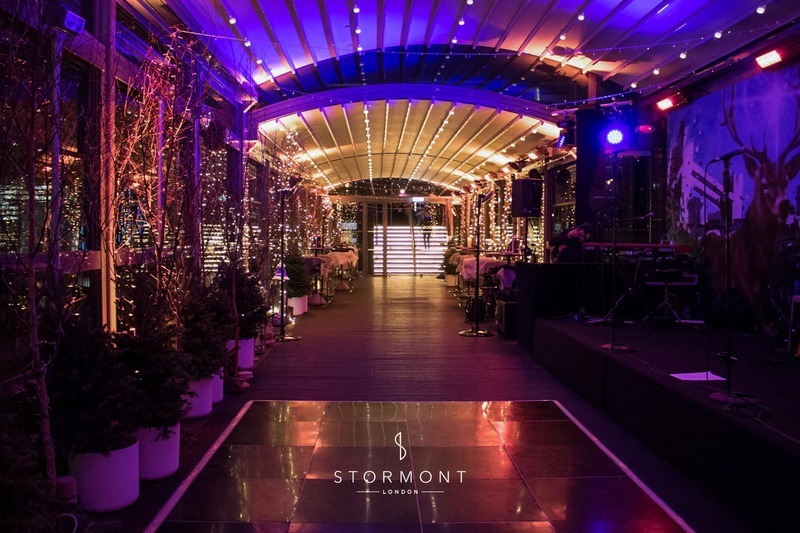 The venue was wonderfully decorated for the winter season, with additional uplighters and stage lighting providing further ambience for the party. 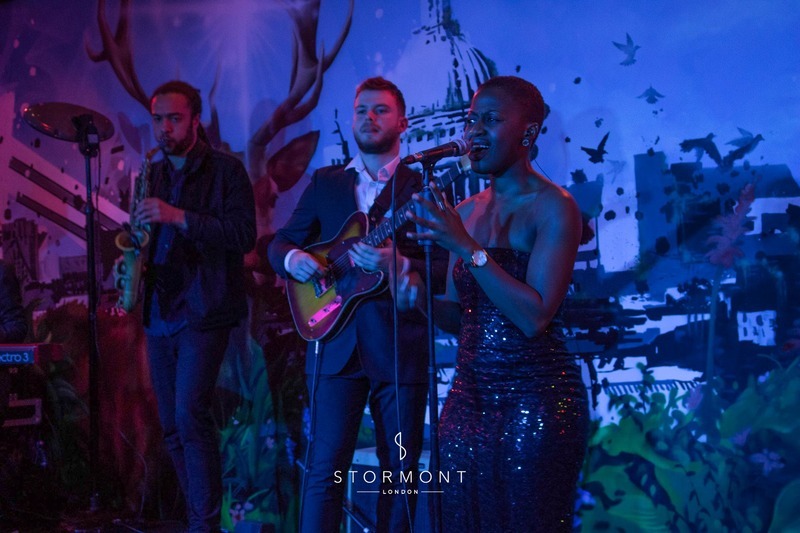 Keeping in mind the clientele and the venue, we recommended one of our top bands from this past year — Got To Be Real. 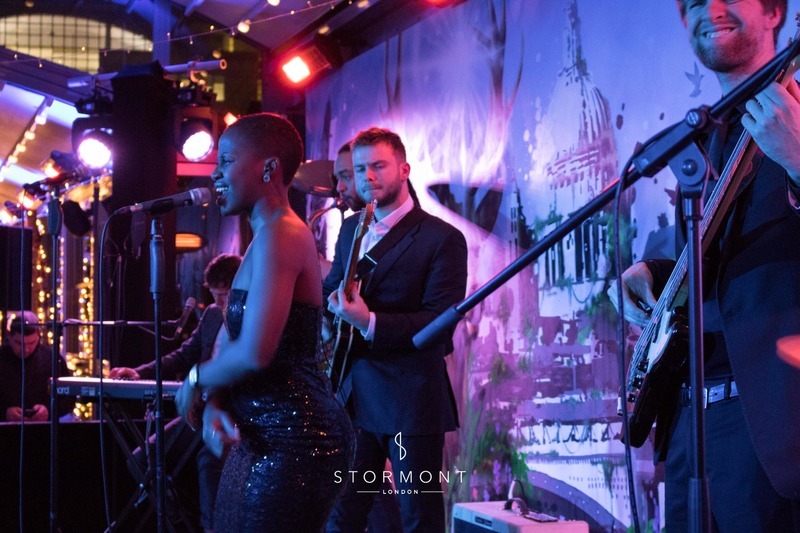 Working with them all year round at private and corporate events, as well as during our residency in Red Rooster, we knew that these guys can really bring it! 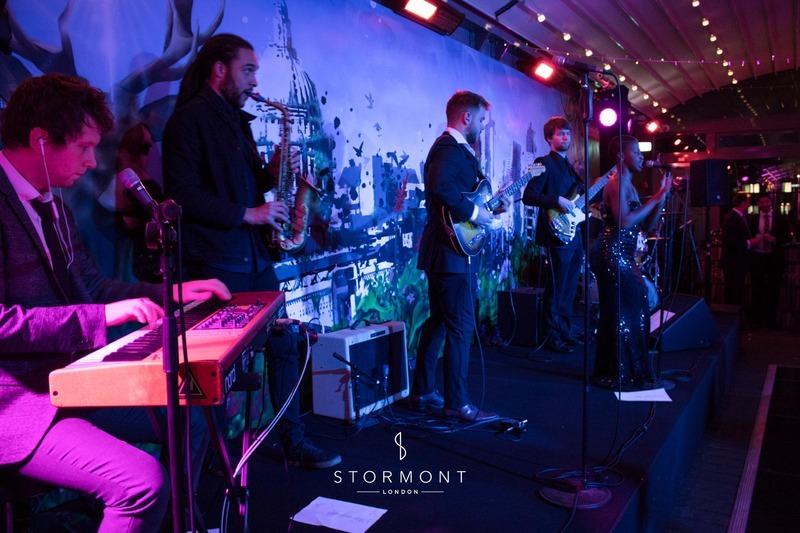 Combining professionalism and excellent musicianship with cool hip-hop, RnB, funk and soul numbers, this great 6 piece band have proven time and again that they are an excellent choice for corporate parties, whether they are in The Curtain Hotel or Wembley Stadium. 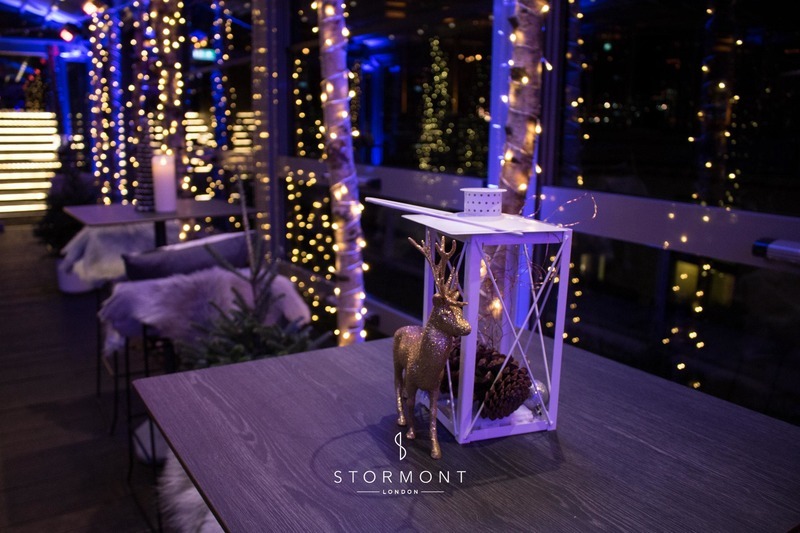 Looking forward to the fourth annual party in 2019!